Typical uses for vinegar include cooking and cleaning, but you can also use it to kill grass. White distilled vinegar kills grass in the cracks of sidewalks, driveways and in other places around the yard where you do not want grass growing. Using vinegar in this way can also kill any weeds that may be growing along with the grass, providing an all-natural way to kill grass and weeds without using harsh chemicals. Cut the grass down as short as you can get it with a lawnmower or shears. It is important that the grass is short enough when the vinegar is applied so it can get into the soil and to the roots to prevent growth. Pour full strength vinegar onto the grass. Cover the entire area. Make sure that the soil is soaked. 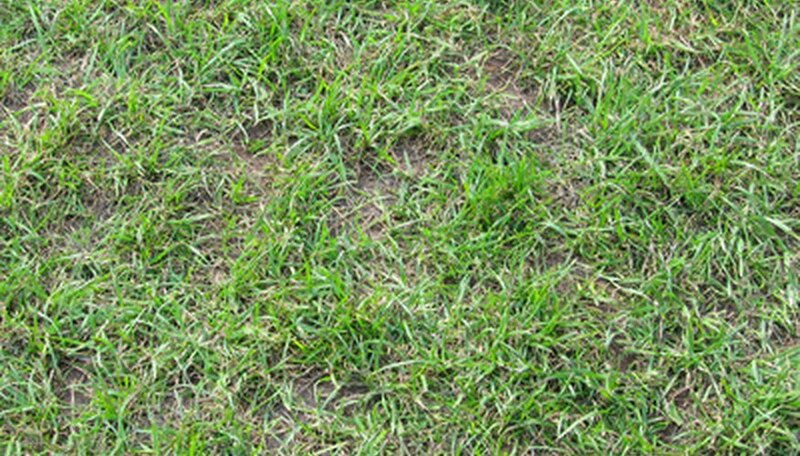 Check the grass in one week to see if the first treatment succeeded. If you see green grass or new growth, apply more full-strength vinegar. Make sure the area is saturated with vinegar. Look at the grass in one more week. The grass should be dead or dying. Use a small shovel to remove the dead grass. If any growth remains, add more vinegar.